There is such great comfort in the knowledge that nothing comes into our lives without first passing through God’s filter, especially when a life changing event occurs. The sudden illness and death of my husband in 2011 was such an event. At the time, I had no idea the journey that the Lord had prepared for me. I knew He loved me, that He had left me behind for a reason, but He was going to have to take me through to the other side of “I didn’t know this could hurt so bad”, “what’s the point”, “what is my purpose?”, and “this must be somebody else’s life”. The “Great I Am” was going to have to be all that I needed because it seemed He was all I had. He had told me in a dream to take His hand, don’t look back, and He would take me into the future that would be different from the past. He kept His promise. He never left my side, moved in my heart, transformed me, filled me with more of Him and prepared me for the work He had for me to do. At the end of four years, my strength was restored, I was whole once again, life had meaning and purpose, and I knew that God had a ministry for me… but what was it? There had been hints along the way, but the picture became clear in the fall of 2015. 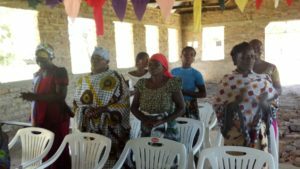 I had a desire to minister to other widows but how and where and was this really of the Lord? My pastor and an elder at my church told me that there was a need for ministry and comfort to those who were grieving the death of a loved one and other losses. I wondered if there would be one more confirmation. There was. 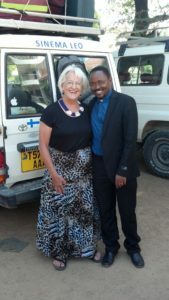 The final confirmation came when I met with two friends, Pastor Daniel Mono and Pastor Yohanna Nzelu, Tanzanians on a study sabbatical at the seminary in Fort Wayne, IN. I had been to Tanzania on two short-term mission trips and wondered if I could come for a longer trip, and if so, where would they need me. Pastor Mono said I was needed in ministry to widows. There was my confirmation. I was so excited. I developed a study and used in at home with a group and it was well received. 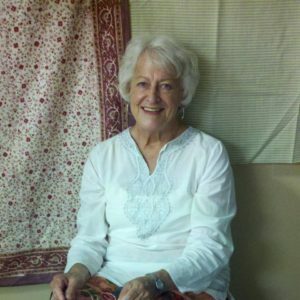 Ministering in another country and culture would require a different approach. 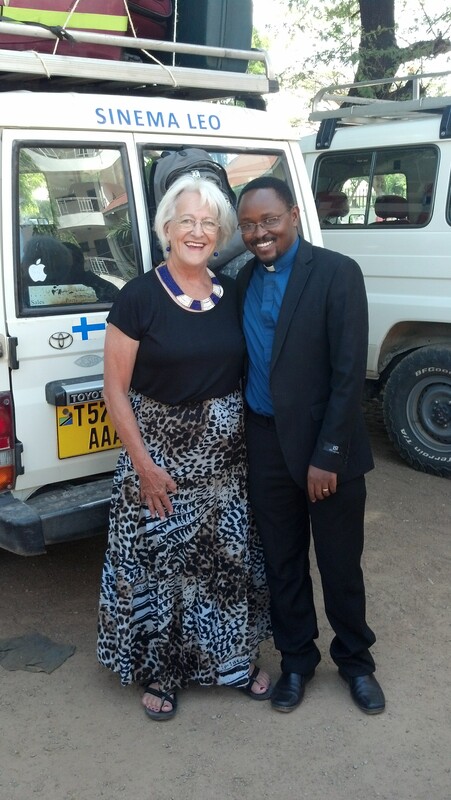 I needed my teaching in Tanzania to reflect that reality of that culture. In Tanzania, there is no pension or life insurance. Becoming a widow in this country means that the source of their livelihood is gone and many have no way to support themselves or their children. This is a different kind of grieving. Sharing stories and experiences from America would not work. How could they relate? I focused on God’s Word to minister to them. I developed a study that focused on five topics; Who is God, Who am I in Christ, How to live in His presence, Prayer, and Worship. This had to be boiled down to a two day and in one location three-day presentation and delivered through a translator. Travel to these locations is also a feat since lodging is not available and the roads are very poor. Pastor Mono identified five locations for these classes in the region he served. Arrangements were made and word sent to the widows in that area. They anticipated having 185 total attendance but word of mouth increased the attendance by over 40%. This was a long journey for these ladies, traveling by foot. 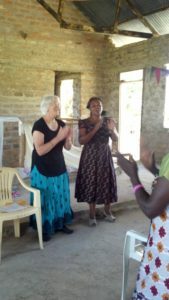 At each training, I heard many women express joy and relief to learn that they were loved by God; being a widow did not change that. They were living with the cultural and societal stigma of being a widow, which labeled them as outcasts, destitute and alone. I encouraged them to remove the label of “widow” from their foreheads and to replace it with “child of God”. I suggested that they need to see themselves differently and the rest of their family and neighbors would do the same. One woman said she felt like she had been let out of prison. 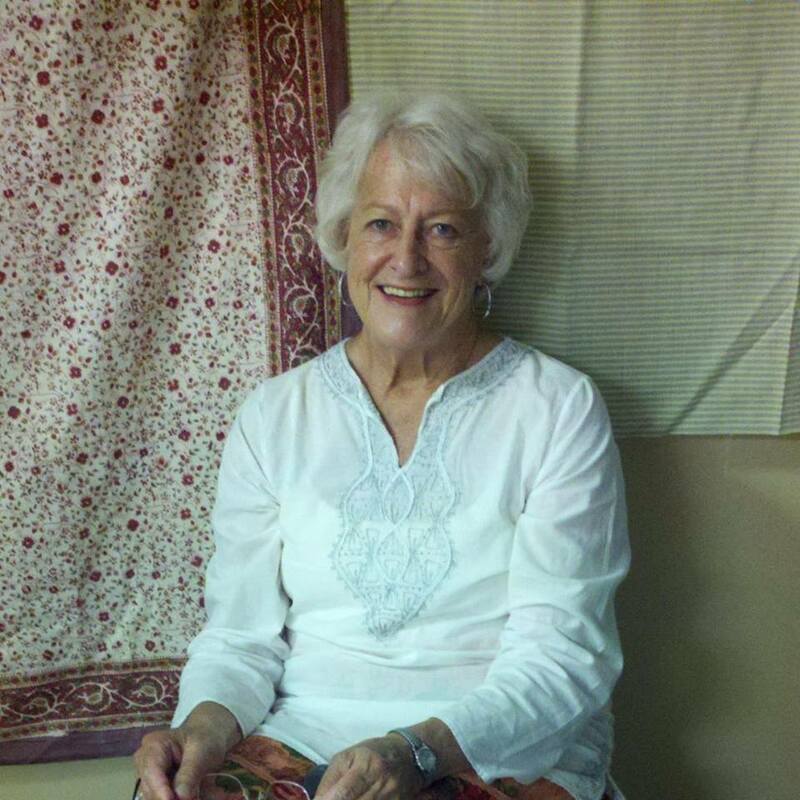 Her church and her family didn’t talk to her and she had nowhere to go. Another woman said she was ready to give up until she heard the message of God’s love for her as a widow. Ministering to them was fulfilling, but I felt more had to be done. In each location, the women all spoke of how hard it is to live as a widow when you no longer own anything and have no way of earning an income. I heard about the widow of a bishop, who went from a bishop’s wife to a pauper overnight after his sudden death. She now raises chickens and sells eggs for her support. Most people in Tanzania have a small garden “shamba” plot to grow food but also rely upon a side business for support. Some gather sticks to sell for firewood, some learn to sew. Most were eager to have a way to earn money and not have to resort to prostitution to survive. They all said, “If only I had just a little money to get started.” One lady wanted to make and sell soap in the market but lacked funds to buy the initial ingredients. How could we help these ladies? At one location, after my teaching was completed, I was so touched when the women collected money to buy me a thank you gift for coming. 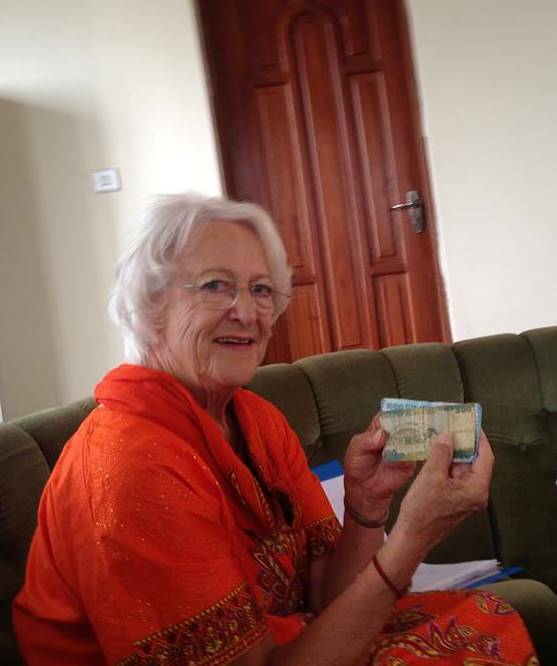 One lady gave me 1500 Tanzania shillings. She said this will buy you a bottle of water. I said, “Oh no, this will not buy a bottle of water, it will serve as seed money for the project”. I had a project in mind but wasn’t sure how it would develop. 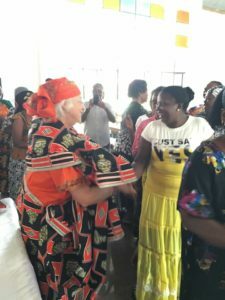 When the rest of the mission team arrived, I was told that the Tanzanian travel agent, who has arranged travels for the mission team for the past 10 years, had decided to tithe back to the team to use for the ministry they identified on their trip. She had recently been widowed. They appropriately decided to use it as it as seed money for the project that now was named The Naomi Project. 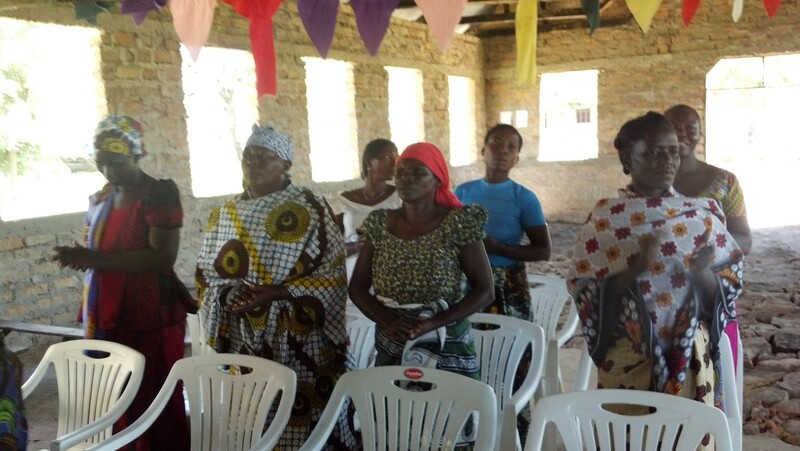 In less than two weeks the seed money of 1,500 shillings provided by the widows of Bariadi became 2,000,000 shillings. The project was born. A meeting with diocesan leaders showed that they had the right people in place to administer the project. God’s timing is always perfect and it is true in this situation also. Motivated women, funds provided through God’s generous hands, hearts ready to receive His direction, desire to make a difference, and those in authority ready to move all lead to the development of The Naomi Project. God told one widow in America how much He loves her and all His people and to go and tell others. He kept His promise. He never left my side, moved in my heart, transformed me, filled me with more of Him and prepared me for the work He had for me. 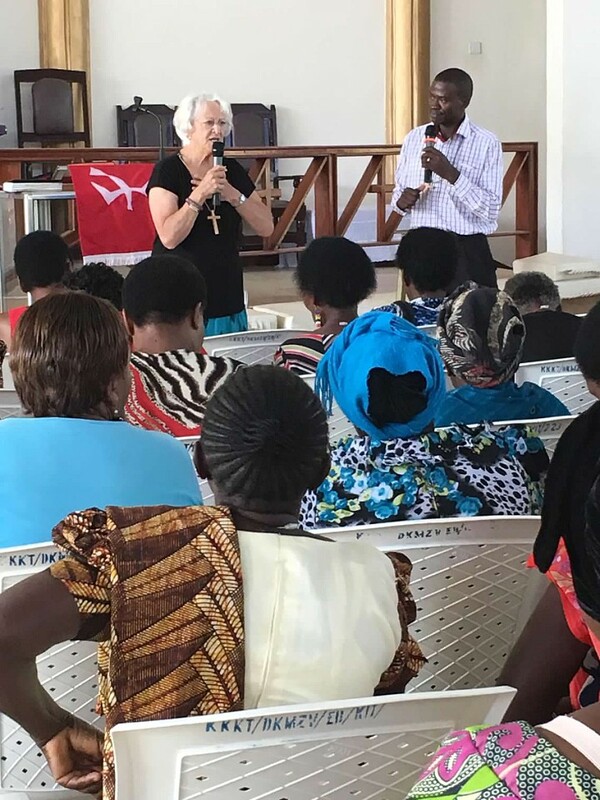 He allowed me to minister to 265 widows in Tanzania. Isn’t it amazing how God multiplies His grace and mercy? Please contact Judith Irwin if you want to know more about The Naomi Project and how you can help.